Our special “Pitch to a Publisher” event means there won’t be any song critiques at our March meeting. To make up for this, and to give as many attendees as possible the chance to bring a song for feedback from the group, our April meeting will be given over entirely to song critiques. 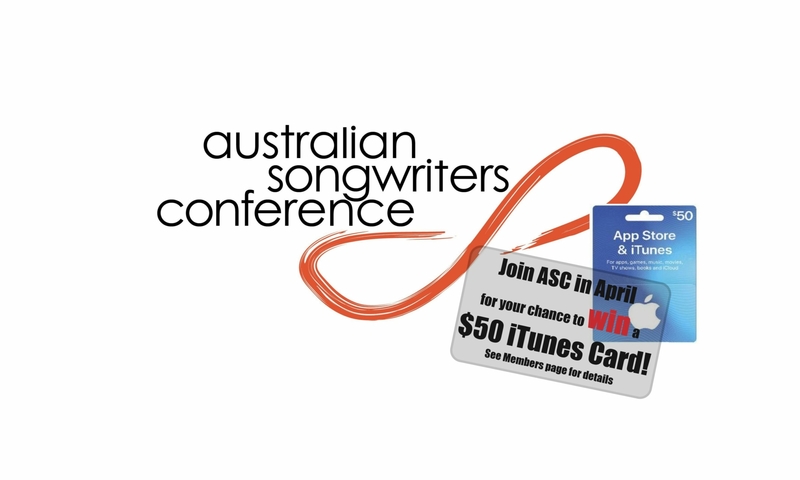 Register your song title by emailing ascsydneycircle@gmail.com by midday on Sunday 14th April (NB do not email the song itself). You can play your song live (unamplified), or have a recorded version of your song on a device that has a headphone jack to plug into our speaker. Plus, bring 10-15 copies of your lyrics on the night. Join us upstairs at The Cricketer’s Arms Hotel, 255 Darling Street, Balmain. We will be starting sharp at 7:30pm, so arrive slightly early (from 7pm) to chat, order a meal from downstairs, and be ready for things to kick off at 7.30pm! This event is free for ASC Members. Guests can also attend their first two meetings for free, and casual attendance after that is $15 (pay at the door). There will be a lucky door prize on the night, plus a special extra draw for anyone who brings along a song that was started at or inspired by February’s workshop “write a love song without using the word love in the title“!